Kids in Trailblazers gain confidence and competence to play outside more often on their own with their friends. 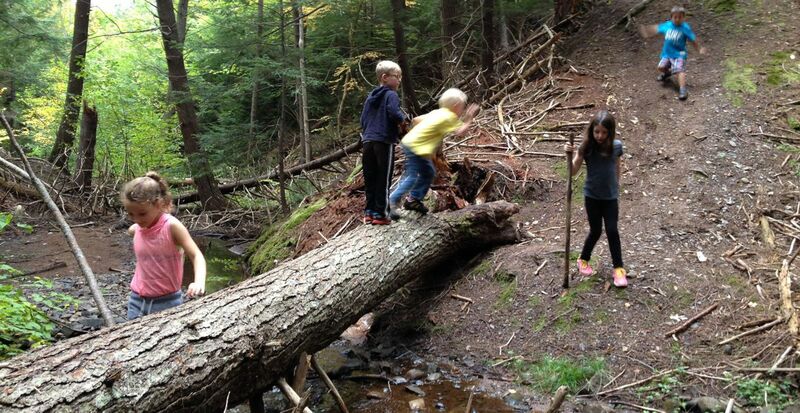 Trailblazers Forest Play brings children closer to nature. 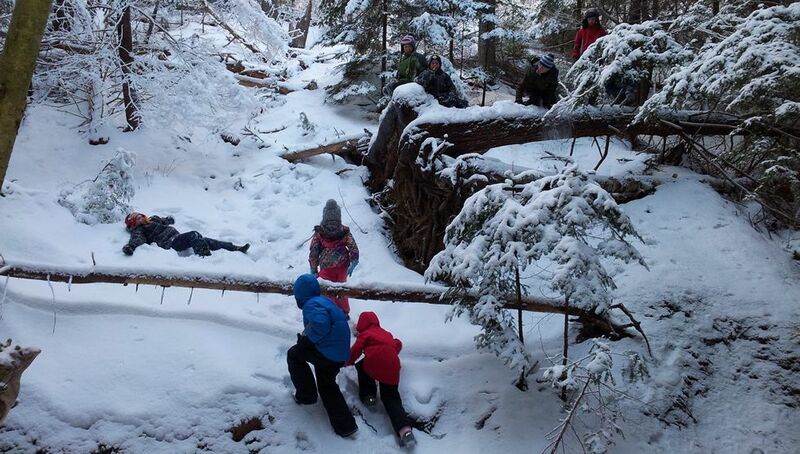 Trailblazers Forest Play takes place at The Gorge and is for students in Primary to Grade 5. Children meet their Trailblazers leaders at Kings County Academy (KCA) and walk up together to where the sidewalk ends to find adventure and learning in the woods. 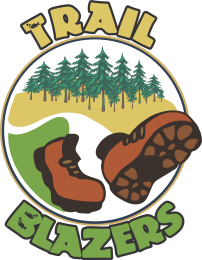 Trailblazers is 100% outdoors, in the forest, regardless of the weather. The children get wet and muddy. Many parents anticipate this by putting a blanket down in the back seat for when they come to pick up their children. We have limited space in each session. Visit our website to view current and upcoming sessions! Dates Check our website for current and upcoming sessions being offered!